Regardless of what type of product you’re selling, you know you need to set a price to sell it. Knowing that you need a price is the easy part. Determining your price – well, that’s where things get tricky. It can be difficult to price your products because if you go too high, you may scare off buyers. And, if you go too low, people may doubt your products’ quality. To help you price your products, let’s explore the subject a little further, shall we? Essentially, market price is the current price a service or product can be purchased at. Economic theory tells us that this market price is attained when the forces of supply and demand meet. Where will supply and demand meet for your product? In other words, where can you start your price to even begin testing whether or not customers will purchase said product? 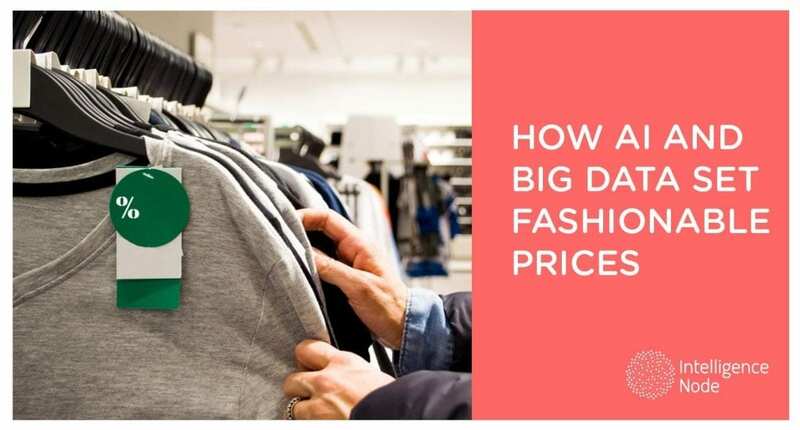 All of these factors and more will help you to determine your products break even price. Let’s say you’re selling coffee mugs, and after considering all costs, you determine your break even number is $3. Next, you need to think about what type of profit you would like to have. If you want a profit of $3, you would sell each mug at $6. This is called keystoning, or marking up your purchase price 100%. The simplicity of merely doubling the purchase price is what makes this pricing strategy so common. After you have determined what you would like as your profit, you can look at your competitors and determine if you should raise, or perhaps even lower your prices. Industry websites and magazines seem to agree that looking at between five and 10 competitors should be enough for you to determine where your price fairs in the market. If you realize that your price is significantly higher than the competition, you may need to justify why. However, if your price is much lower, you can either use that as a tool to draw new customers, or as a sign that you can raise your prices. How do you want your customers to perceive you? Do you want people to think of your quality as premium/high, middle/medium, or bargain/low? Maybe your materials are better than those used by anyone else in the market. Or perhaps you have the best bargains on the net. Consider what vibe you want to give to your customers. If you want them to think of you as high quality, they will be met with fabulous graphics, a fancy website, impeccable packaging, and white glove service. These factors explain a higher price, and cater to a more VIP client. Whereas a low cost product won’t have such flashy marketing paraphernalia. Take a Rolex and a Timex, for example. They are both just watches, but the quality of materials and perceived value is what makes all the difference. The good news is whatever price you choose, you can always change the price later. That’s the beauty of running your own retail shop after all. You make the rules. If you come into the market with a price that is higher than everyone else, but your stuff is flying out of your inventory faster than you can produce it, you might just want to keep your prices as they are. 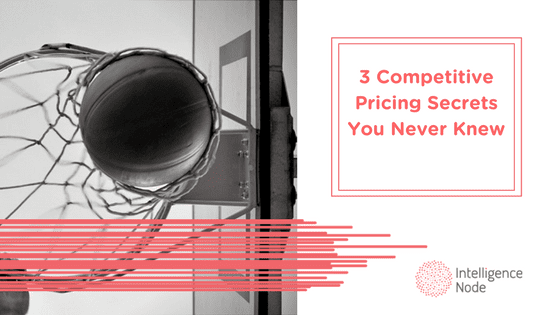 If on the contrary, your products aren’t budging, it may be time to lower your price. Unfortunately, even when you lower your price, your products still might not move. This could indicate another problem is at play such as your marketing strategy, or some other factor. But, that’s another story for another time.